Delivery in 3 to 5 Days. With the vape & cannabis market expanding at a rapid pace, we offer solutions that help you cost-effectively meet ever-changing regulatory requirements, while displaying your product with a professional and custom look. 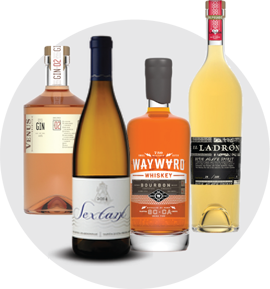 With our Digital Dogma SLO facility based in the heart of California's Wine country, we have developed a specialty in custom wine & spirit labeling. Embossing, spot varnish, & Foiling are just a few options offered to set your brand apart. With craft beer culture growing nationwide, we offer a streamlined approach that helps cut cost, while making the most out of running multiple SKUs with seasonal or limited release items. 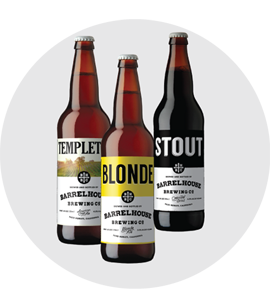 Digital printing allows you to mix & match various quantities for each of your varieties (ales, stouts, IPA's, etc.) to run in tandem with your production, whether you are an independent brewer or an established brand. 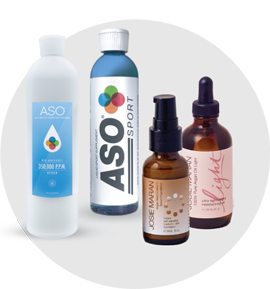 Even with the ever changing regulations set by the FDA and other government regulation boards, our labels are approved to withstand industrial strength chemicals without sacrificing the custom look of your product or harming your consumer. 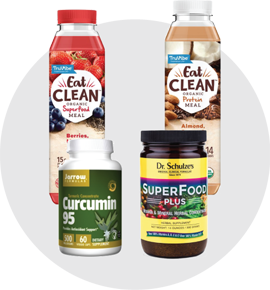 From pharmaceuticals to supplements, we help you select the right design and materials for your label so your ingredients / guidelines fit correctly without compromising your brand/product image. Create a distinct look to compete in the ever evolving home-care market. 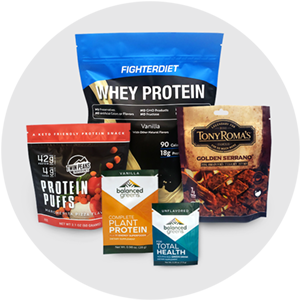 We offer the label solutions and printing capabilities to make any label a reality while keeping costs low. 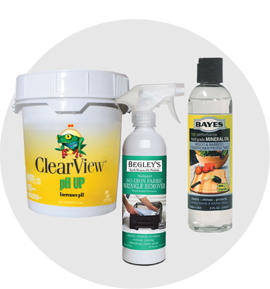 Specializing in custom labeling goes hand in hand with personal care products. You want your brand to represent you and the product you're selling while communicating the quality and benefits of your brand itself. 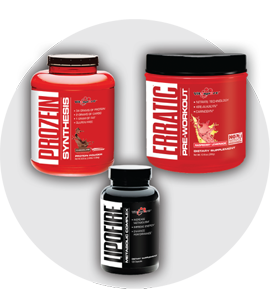 Our custom labels help achieve that, as soon as your customer notices your product on the shelf. Our quality is second to none. 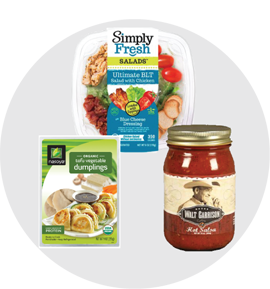 Whether you're selling produce, frozen goods, refrigerated products, bottled sauces, canned goods or food packages; we've printed thousands of unique food labels for both national & local brands. 2 Locations in California to..